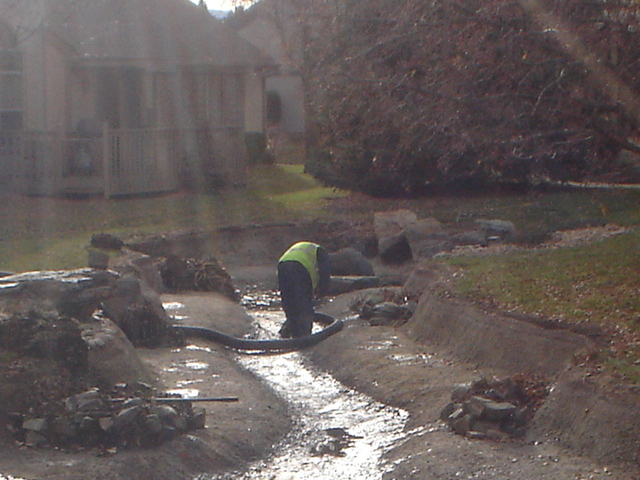 Water on the Rocks has worked with countless commercial and municipal property owners and managers to stay on top of their aquatic needs. 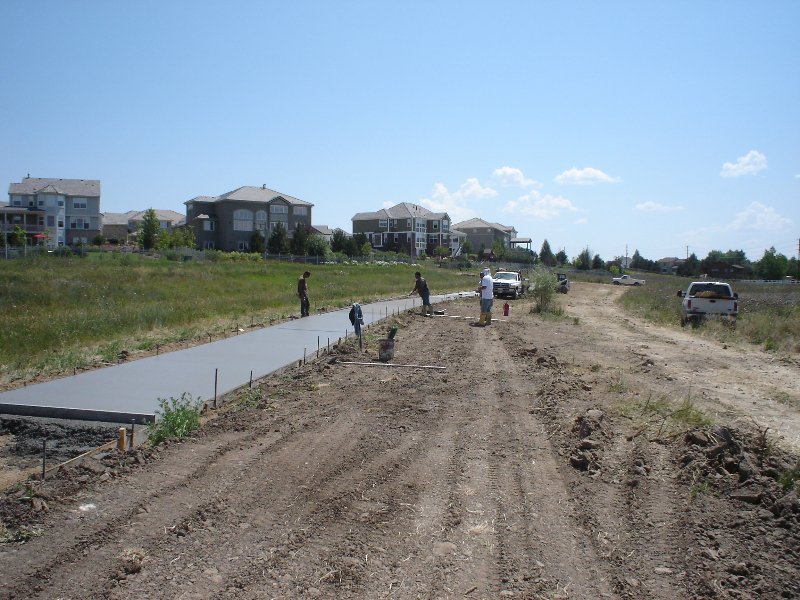 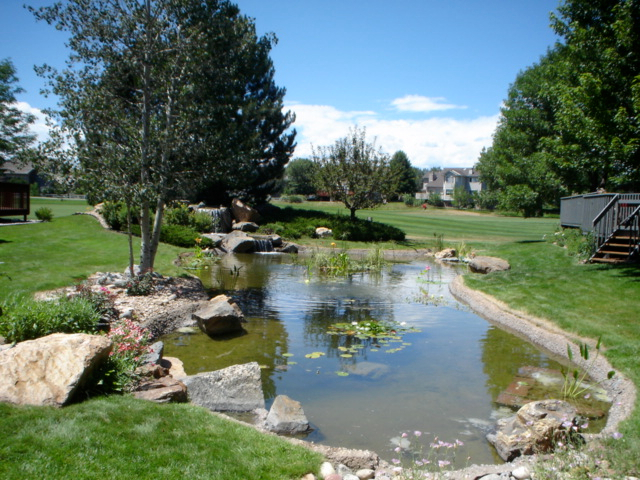 We have experience in assisting HOAs, Parks, Developers, Builders, City Planners and more. 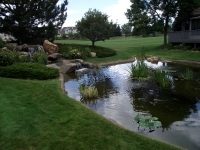 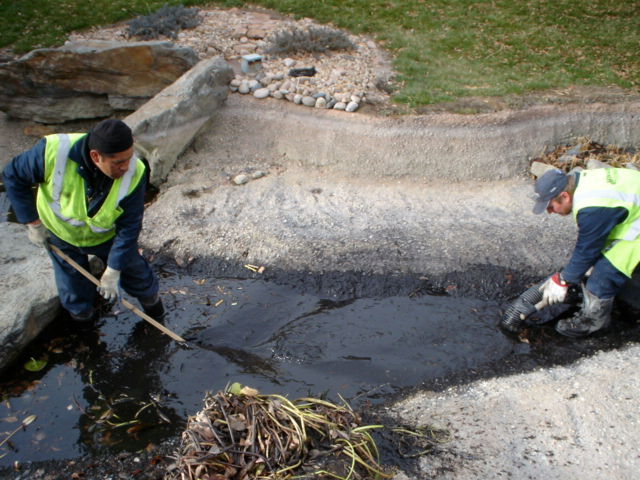 Why do clients return to us time and again to service their pond or lake? 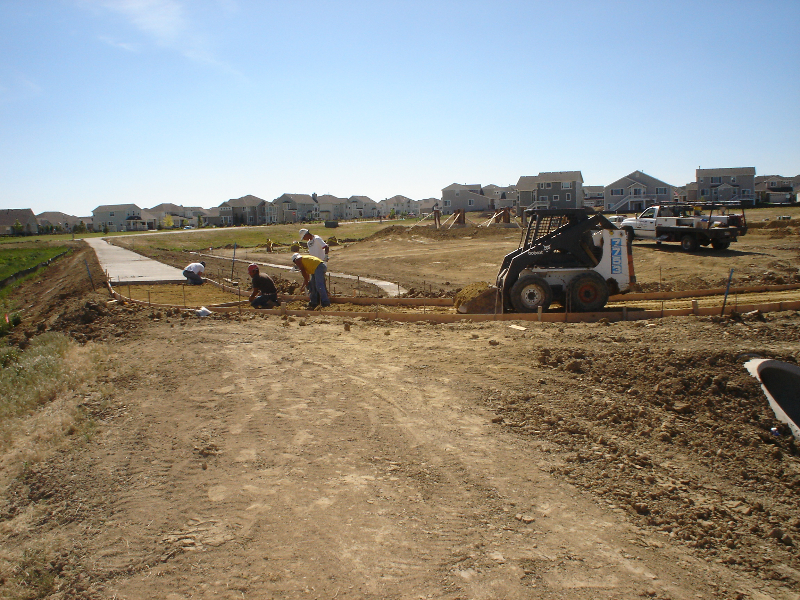 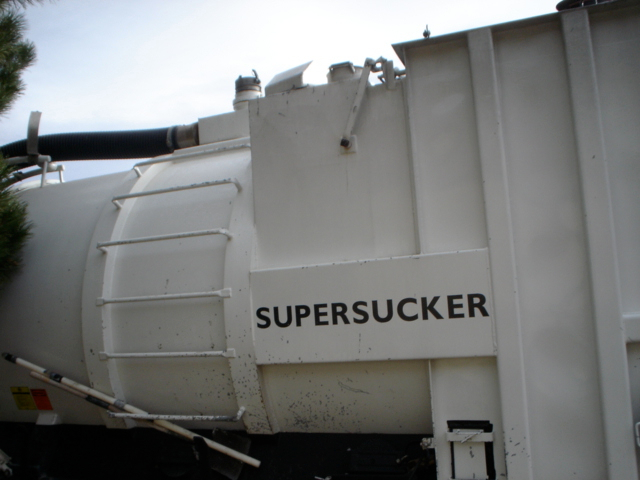 Our commercial and municipal clients trust us to do a first-rate job at a fair price. 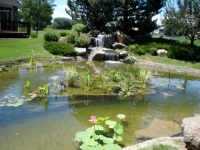 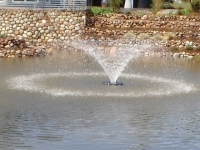 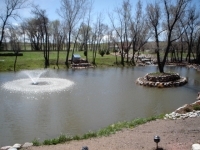 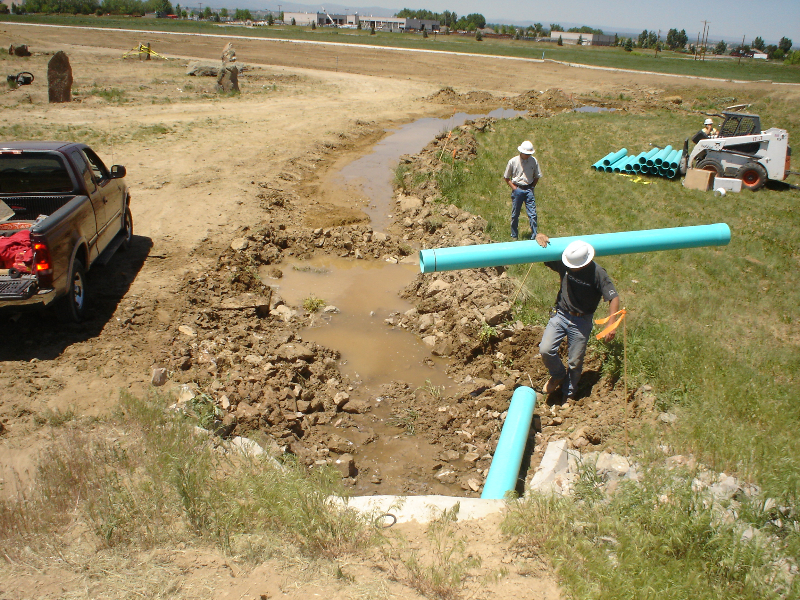 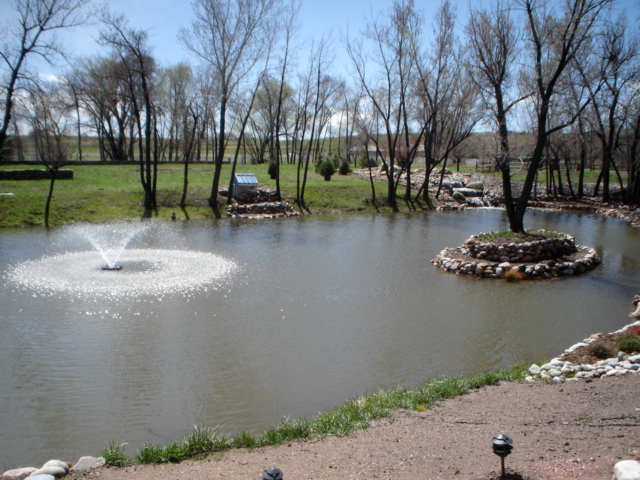 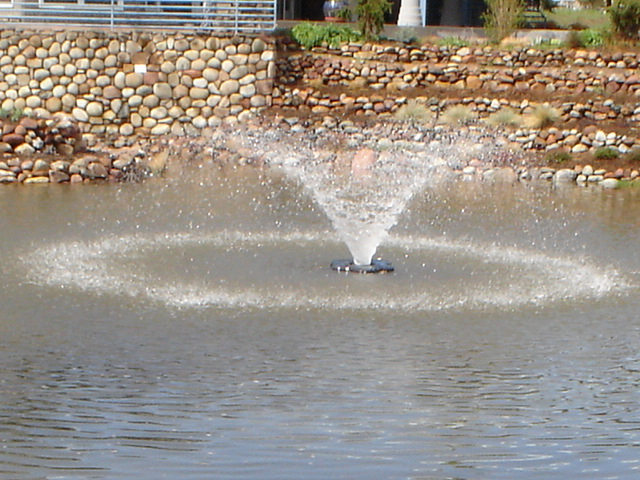 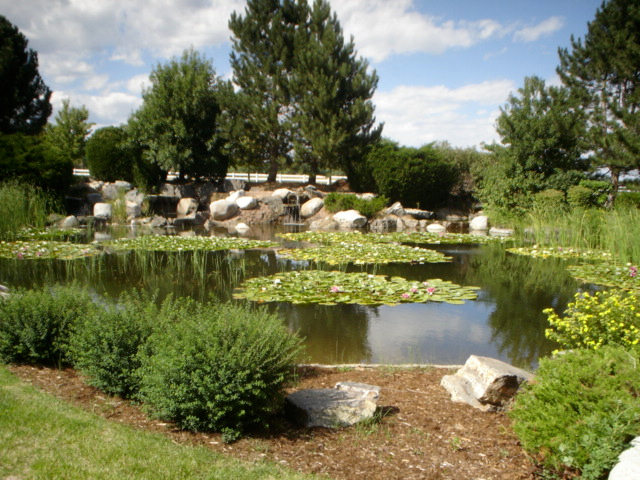 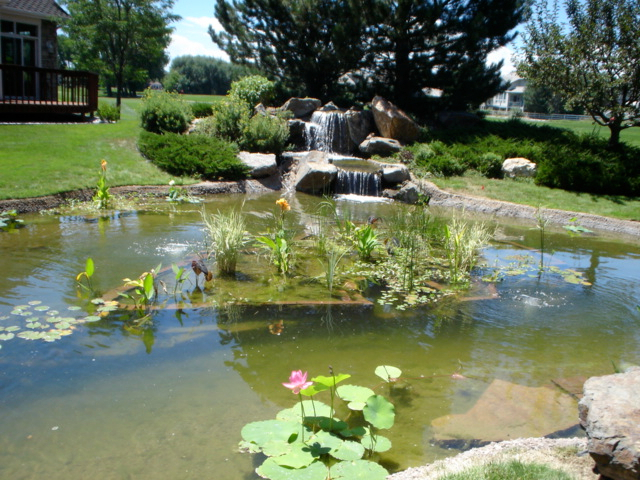 View photos of some of the commercial ponds and lakes we maintain as well as the services we provide.